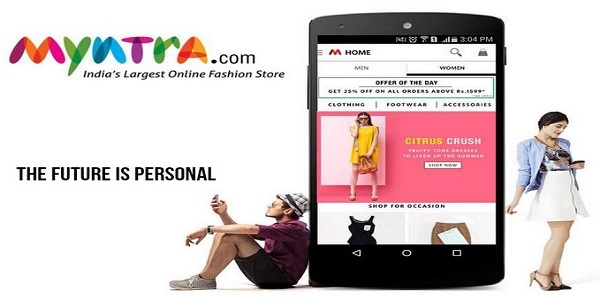 A year after going app-only, Myntra has decided to go back to its desktop version from June 1. Myntra said the U-turn in its decision was taken on the basis of the consumer feedback and introduction of new categories like home furnishing and jewellery. “The premises of going on an app only strategy were based on mobiles being personal devices that enable a tailored experience unlike desktops and that mobiles are the future of computing devices,” Myntra CEO Ananth Narayanan said in his statement. Myntra, which is owned by India’s largest e-commerce firm Flipkart, shut its mobile website in March 2015 and closed its desktop website in May 2015 in an attempt to dominate mobile app commerce. While announcing the major shift, the company had claimed that close to 95% of Myntra’s traffic came through mobile devices and 70% of the sales happened through mobile only. After its app-only move, Myntra’s sales growth dropped before picking up again two months later.